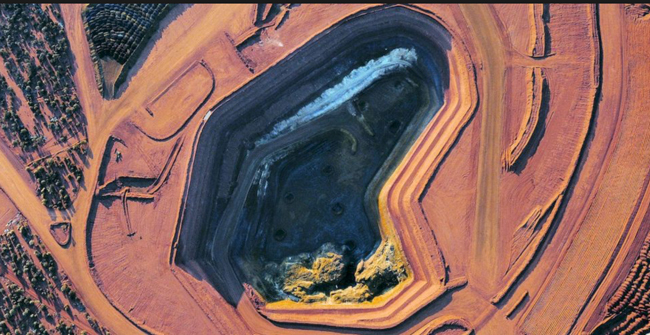 Rare earths miner Lynas Corporation expects its workforce will continue to grow at the Mt Weld mine and concentrator near Laverton as it embarks on a project to double the capacity of its processing plant. Lynas’ stunning turnaround over the past two years under former Telstra executive Amanda Lacaze has seen it re-enter the ASX200 and push the button on a $35 million program to ramp up production of its most valuable product, neodymium-praseo-dymium, from 500 to 600 tonnes a month between April and January next year. This will involve a $14 million outlay to expand its processing capacity from 242,000 to 443,000 tonnes a year at Mt Weld. Lynas is also spending $15 million on exploration and mining at Mt Weld, with its second mining campaign under way. Mt Weld is the first port of call for Lynas’ product, which is shipped to a downstream processing facility in Malaysia. The market is tightly controlled in China, and as demand for products that use rare earths, such as electric vehicles, increases, Lynas is looking to lock in long-term contracts to manage supply and underpin production estimates. It has already locked in one deal with German multinational Bosch.